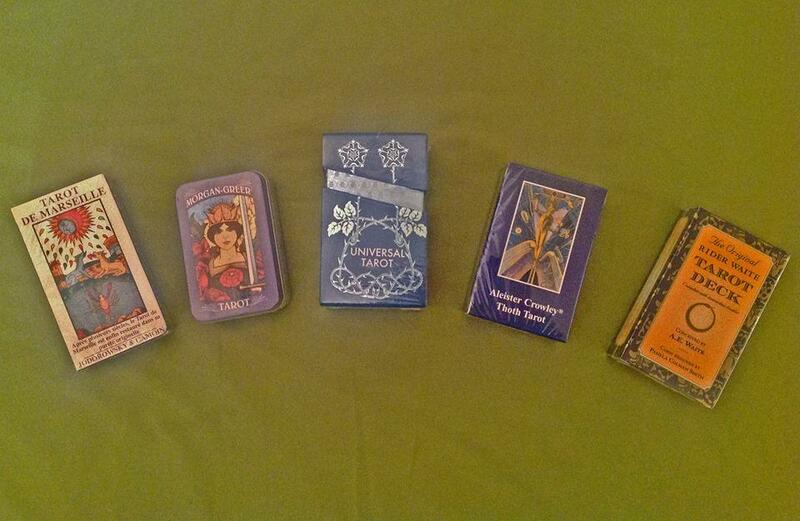 We now have over 35 Tarot packs and 50 Oracle Cards in stock. What are Tarot Cards and Oracle cards? Oracle cards and Tarot cards are similar in that they are both used for personal growth, inspiration, coaching and divination. Tarot cards are part of an ancient tradition of divination. The tarot, first known as trionfi and later as tarocchi, tarock, and others, is a pack of playing cards. Commonly it has 78 cards, which are used from the mid-15th century in various parts of Europe to play a group of card games such as Italian tarocchini and French tarot. Oracle cards are a modern version of tarot cards. They can range from a deck less than a dozen to a deck of hundred cards. There is no traditional pattern or suits as such for the oracle cards. Oracle cards are also known as the Wisdom cards and are completely different from that of tarot cards. Each oracle deck is different from the next in structure, number of cards and what cards are present. As we only list our best selling cards on the website please call us to order any cards and we will post them out to you. These are our top selling Tarot and Oracle cards. 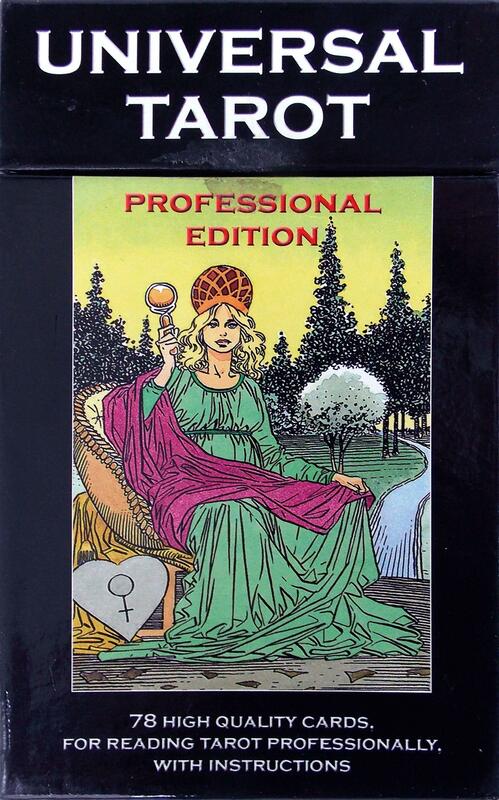 £18.99 1910 Rider Waite Tarot.